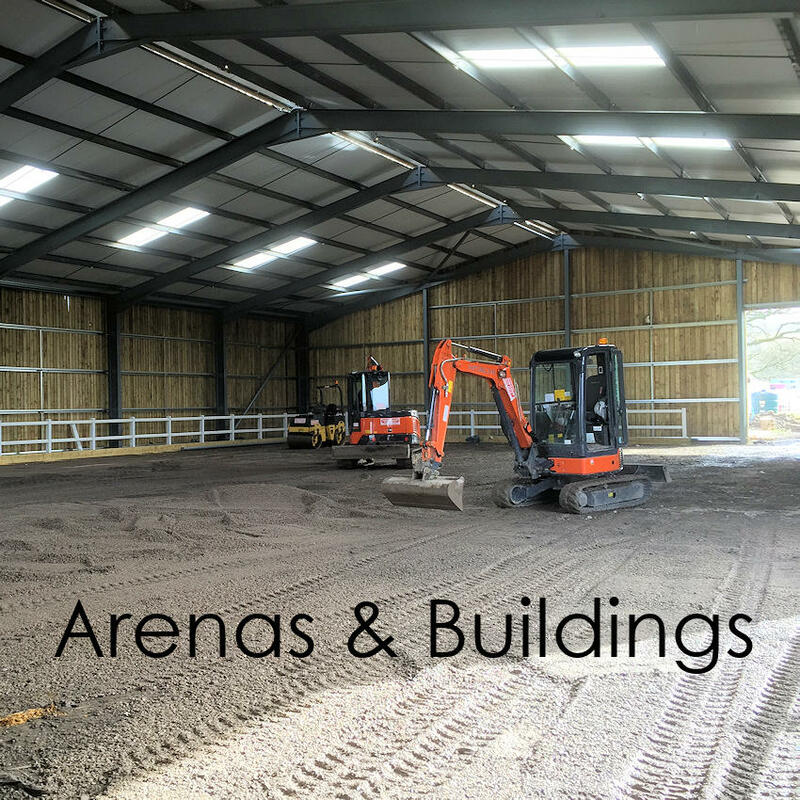 Yellow Hill Equine Construction - barn and stable building specialists, manufacturing and fitting bespoke high quality Internal stables, American Barn stables, indoor and outdoor riding arenas, turnout and lunge pens, horse walkers and Equestrian facilities. 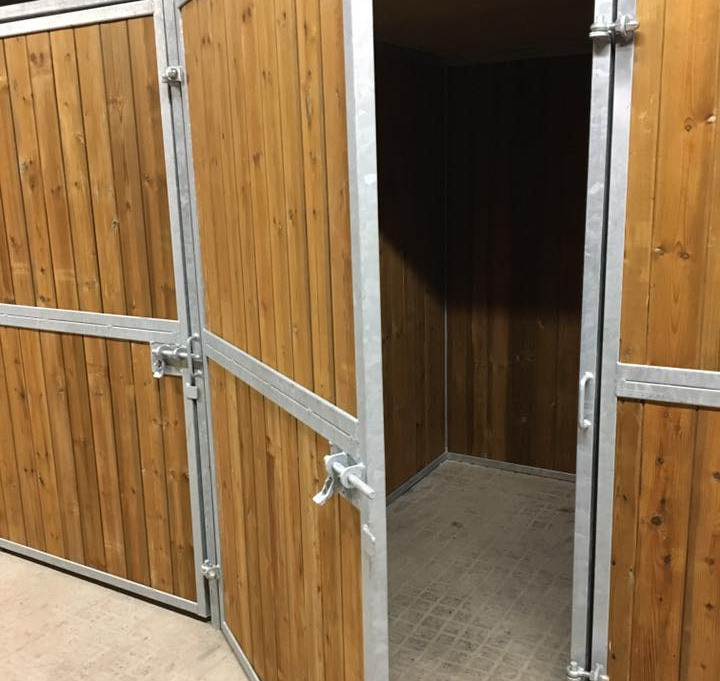 We offer various stable options including: anti weave doors swinging or sliding, half doors, full boarded partitions, split partitions, split partitions with feed blockers in, tie up rings both surface mounted and recessed and so this list goes. All our field shelters can be supply only or they can be erected on site. 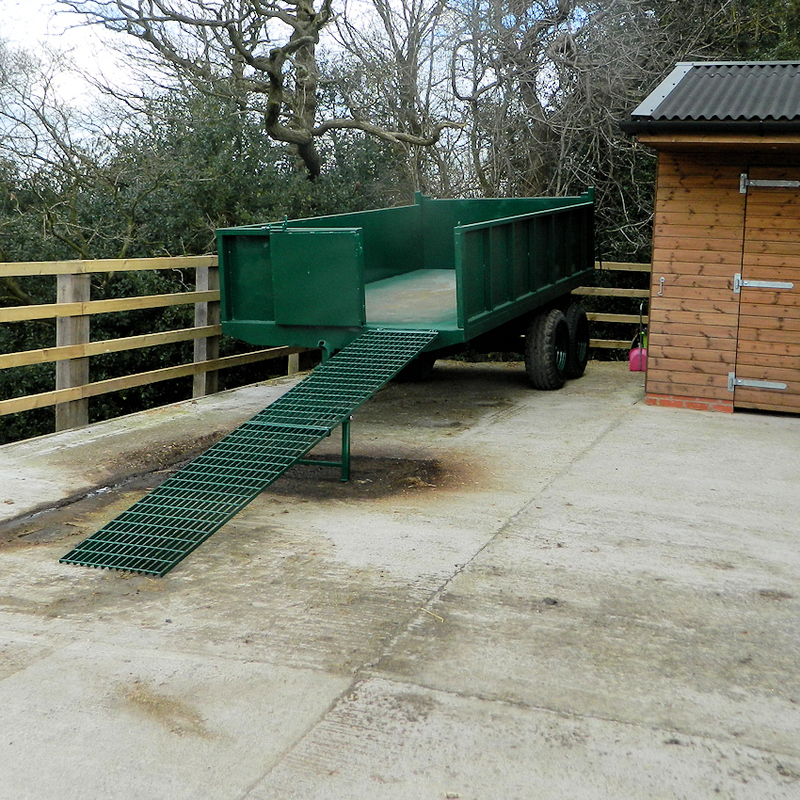 All our mobile field shelters are built with a core frame made from galvanised steel sat on a galvanised steel sledge, this ensures that the main frame of the shelter stand the test of time out in the open. 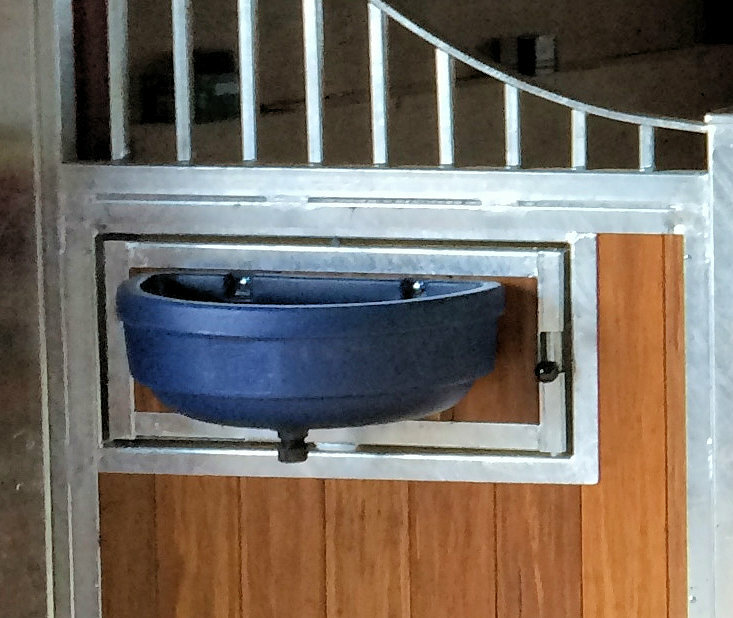 Menages with your choice of surfaces and a full range of buildings for stabling or riding. 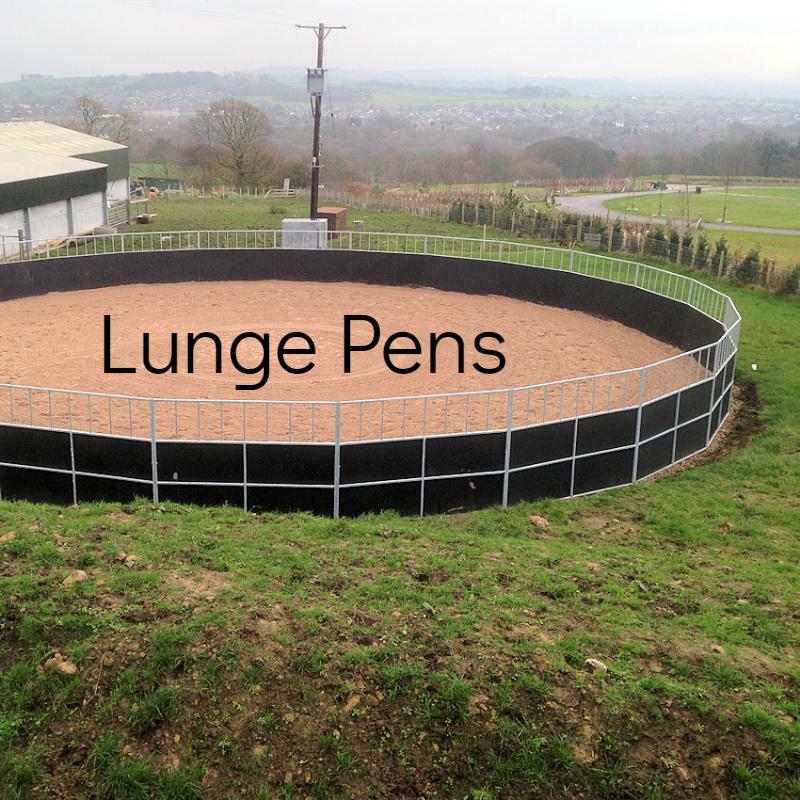 Yellow Hill Equine can build a range of bespoke Lunge, Turnout, Stallion, Training and Breaking Pens with your choice of surface. 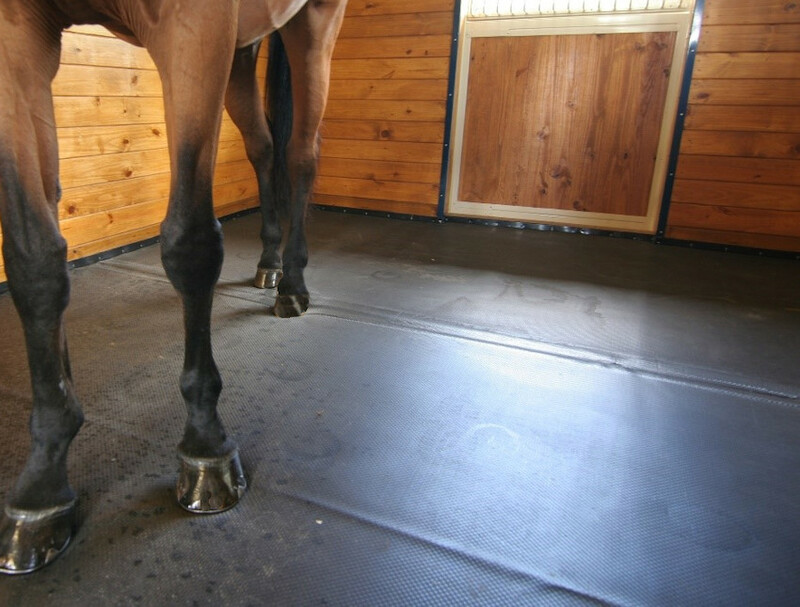 We provide a range of Equestrian Accessories (shown below) incl. 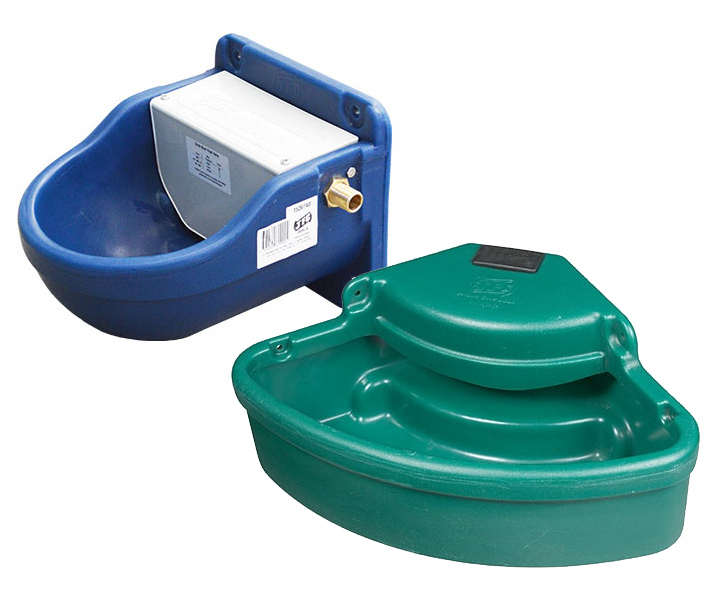 : Lockable Tack Boxes, Stable Mats, Tie Rings, Drinkers, Swivel Mangers, Rug Hangers and Horse Muck Trailers. 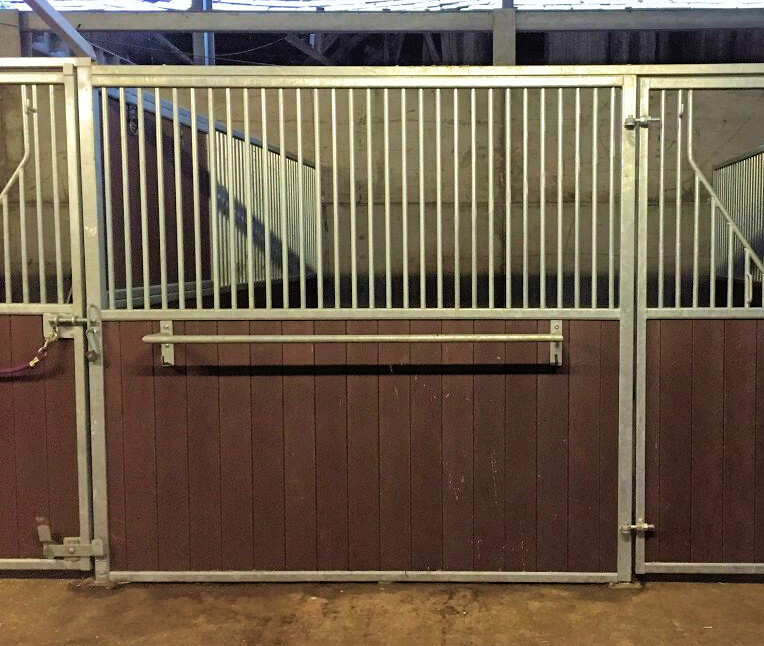 Here at Yellow Hill we pride ourselves on our attention to detail, we don’t expect you to make a standard partition fit your space, we make the stables fit the space and totally to the specification that is most suited to you and your horse. Our clients include professional racing, competition and livery yards through to stud farms and private stables. Through the development of our own livery yard we have had first hand experience of what is required to manufacture stables that will stand the test of time and look fantastic for many years. 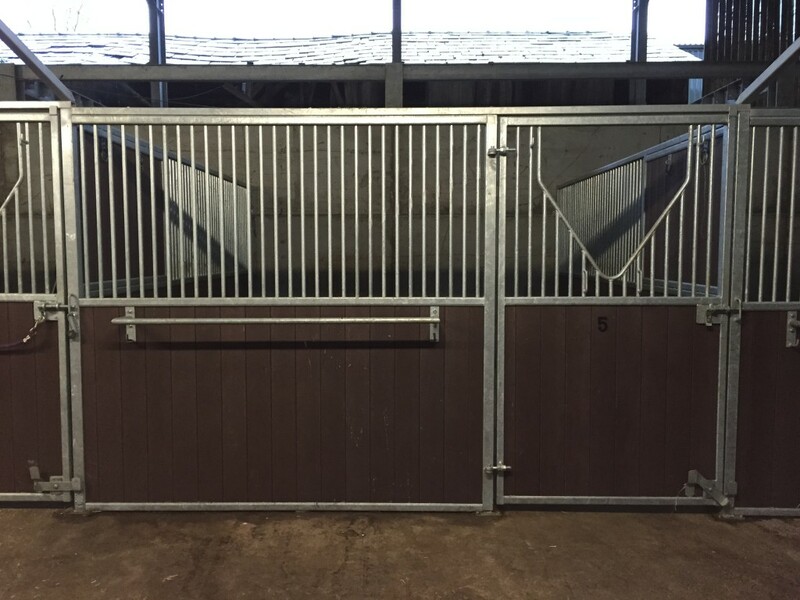 Whether you are looking for a standard stable or something completely bespoke in design we can cater for your needs, sweeping fronts, central doors, offset doors, split front doors and the list goes on. 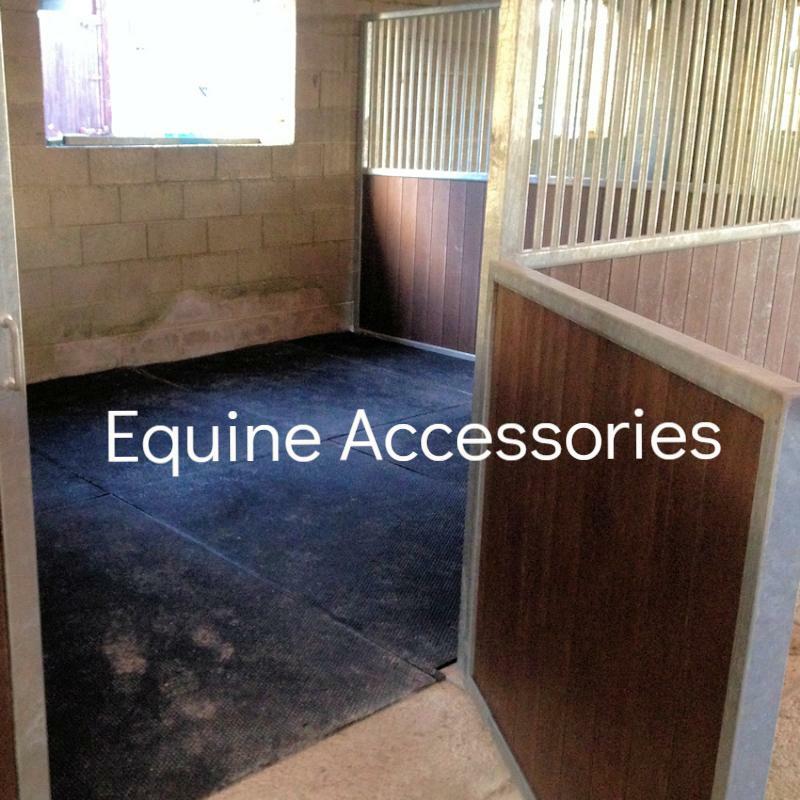 Yellow Hill Equine Construction, barn and stable building specialists, manufacturing and fitting bespoke high quality internal stables, American Barn stables, indoor and outdoor riding arenas, turnout and lunge pens, horse walkers and equestrian facilities.